What are the design solutions that will optimize your BONE Structure® Home for energy efficiency and comfort? 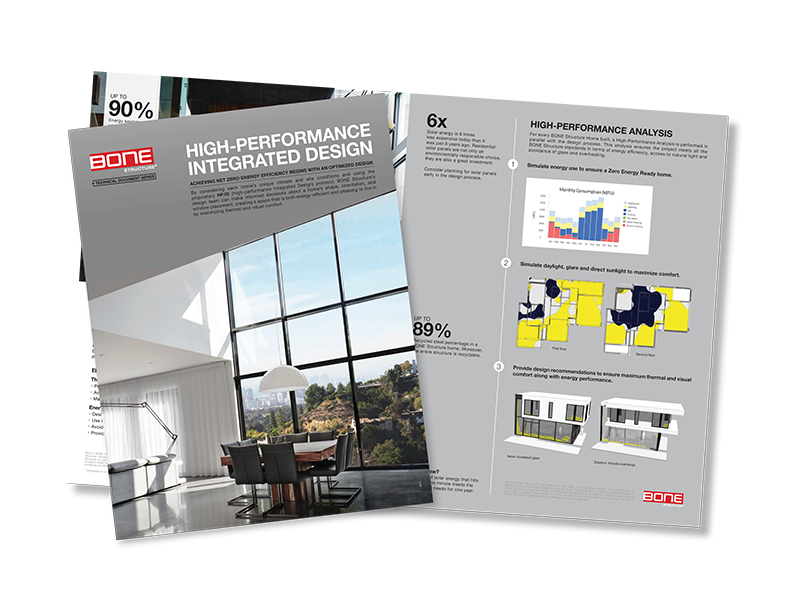 Download the High-Performance Integrated Design brochure and learn more. The brochure will be sent to you by email once you have completed the form below.